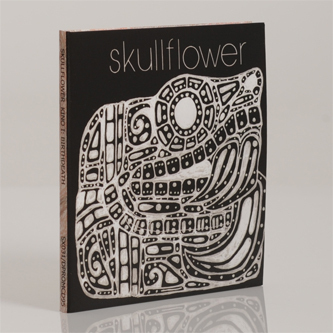 **Upfront Exclusive** "Finally available, a much needed retrospective of Skullflower's early works from 1986 – 1990 spread across four separate releases, featuring all the material previously released on Broken Flag, Shock, Majora and Forced Exposure, plus around two hours of previously unheard music – 14 of them spread across the series. 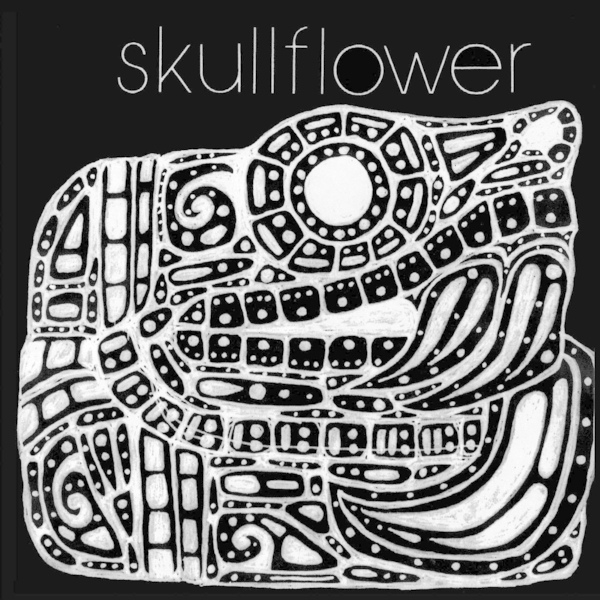 And this is not 'out-take' dross used to fill up time, this is essential early Skullflower providing further insight into their uniquely twisted musical world. All material has been digitally mastered by Richard Whittaker at FX. Vol I comprises the remastered first 12" EP, available in its entirety for the first time since 1987, plus six previously unreleased, unheard and undreamed of tracks."